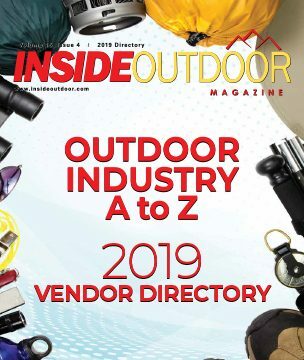 Inside Outdoor Magazine’s Industry Directory is a complete and updated listing of outdoor product, services and component suppliers serving the outdoor specialty retail market. The annual directory is posted online and mailed each December to more than 14,000 retail buyers and suppliers of outdoor products and services. Would you like to be listed in our upcoming Outdoor Industry Directory?